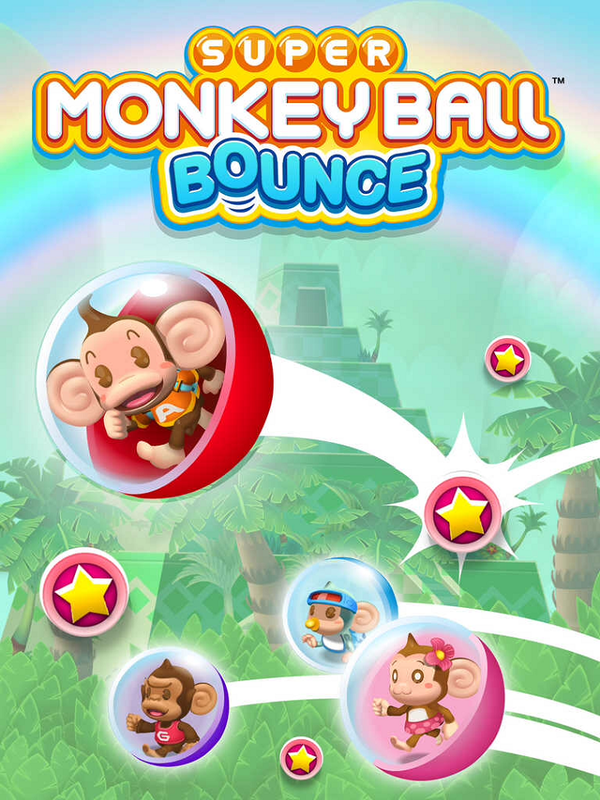 Another puzzling adventure has come to the online gaming world by SEGA, titled: Super Monkey Ball Bounce! 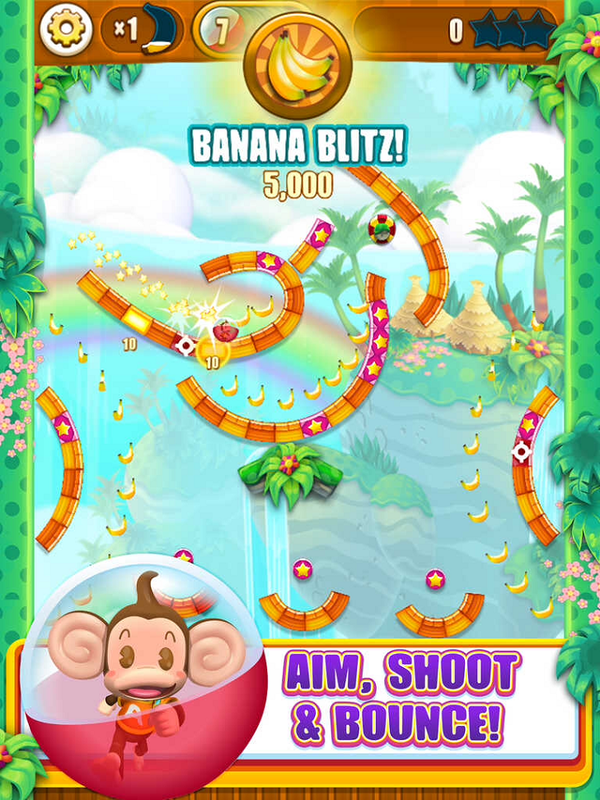 You'll join company with AiAi on a mission to rescue fellow monkey friends! 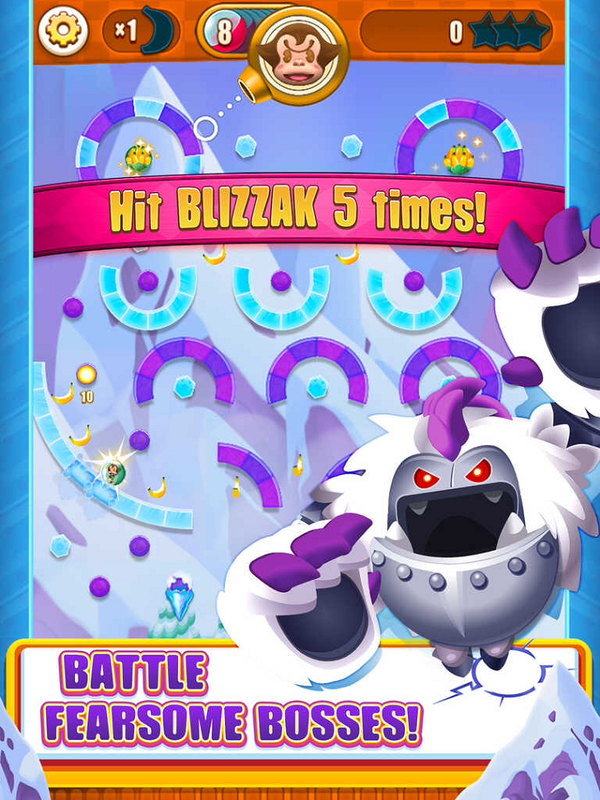 You'll face wild obstacles as you bounce around and slide your way through unique levels! Tough boss battles await as you progress through the game. It's colorful, addictive, fun that awaits you! Check it out and give it a go!